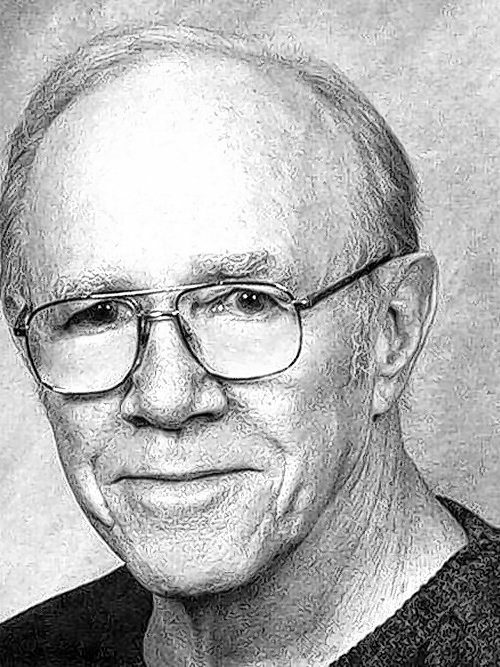 Beabout - Walter Of Lockport, NY, 85, went home to his Lord and Savior, Jesus Christ, on Thursday, January 24, 2019, after a long battle with Alzheimer's Disease. He was born on November 4, 1933 in Franklinville, NY. His wife, Susan, survives him after 29 years of marriage.Walter was an engaging, loving husband and father, who also loved his Heavenly Father. He was a member of Ridgewood Bible Church, and enjoyed teaching Adult Sunday School, discipling boys in Boys' Brigade, and teaching riflery at Camp Hickory Hill. Walter earned his Bachelor's Degree in Ministry at Houghton College, and his Master's Degree in Church Administration from the California Graduate School of Theology. He served as Pastor of various Free Methodist Churches for 23 years. He also worked for Opportunities Unlimited as a job coach. Walt loved a good joke, and shared himself wholly with people. He was "Mr. Mom" to his three boys when they were young and loved supporting them in their sports, their schooling, and outdoor family activities. He earned a black belt in Bushido Kai, a Christian karate club, and then taught classes for several years. He is also survived by four sons: Ron (Carol), Jonathan (Kathleen), Jason (Chelsea), and Joshua (Jocelyn). He also has 5 grandchildren: Geoffrey, Richard, Caleb, Violet, and Beckley; his sister, Patricia Lynn, and nephew, Roger Lucas. He was predeceased by his sister, Elaine Legenbauer.Family and friends are invited to Walt's Celebration of Life on Sunday, January 27, 2019 from 2-4 and 6-8 PM at Kenneth H. Sherrie Funeral Home, 6139 East Avenue, Newfane, NY 14108. Funeral Service is on Monday, January 28, 2019, at 11 AM, Ridgewood Bible Church, 7073 Ridge Road, Lockport, NY, with Dr. Charles Jennings presiding. Interment will be at the Hartland Cemetery. Memorials may be made to Ridgewood Bible Church or Niagara Hospice, 4675 Sunset Drive, Lockport, NY 14094.